here are a lot of factors to consider when choosing the right online poker website for your needs and sensibilities. Your security should be of paramount concern, as putting your cash on the line on a website that’s not highly monitored is a risky proposition. 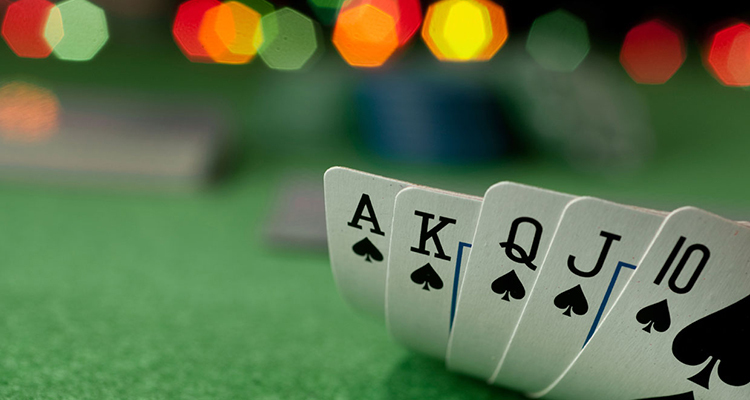 The poker software, your sign-up bonus and the level of competition are also important to keep track of. If you’re just getting into this hobby, we’ve compiled a list of five online poker websites that tick all of the boxes above and offer a whole lot more. The largest online poker website in the world, averaging over 150000 players in peak hours. If you’re looking for variety, PokerStars can boast with the best choice of cash games and mixed games. Other than having some of the most popular poker stars in the world like Chris Moneymaker or Daniel Negreanu, the website plays host to the most popular weekly tournament in the poker world at this moment – the Sunday Million. If you think you’ll miss looking at other players’ faces while playing online poker, you’ll love this website’s PokerCam tables. Other than that, 888 Poker is the best choice for people looking for a loose Hold ’em experience. Their software has come a long way in a short amount of time, and the game client is now intuitive and easy to use. This U.K. bookmaker company is now part of the iPoker network. It can boast of $16 million of guaranteed prize money every month, in addition to having a flawless reputation. The new player influx is quite high, and William Hill is big on improving their experience by making the poker bonuses easy to hit. They also offer a wide selection of games and sit & go tables and tournaments. Millions of guaranteed prize money on a weekly basis, big promotions, fantastic software and a useful rewards program called Edge are the biggest reasons to register with Full Tilt. Since it was taken over by PokerStars in 2011 and re-launched in 2012, it has consistently been one of the best sources for first-rate cash games. Even thought it’s no longer the leader in online poker (PokerStars surpassed it in 2006), it still has a huge player base and a large number of cash games and tournament on offer. The website hosts the famous PartyPoker Million, a huge tournament where the final stages are held on an actual cruise ship. Their software is very reliable and the promotions are plentiful, which makes PartyPoker a good all-around choice for online poker.